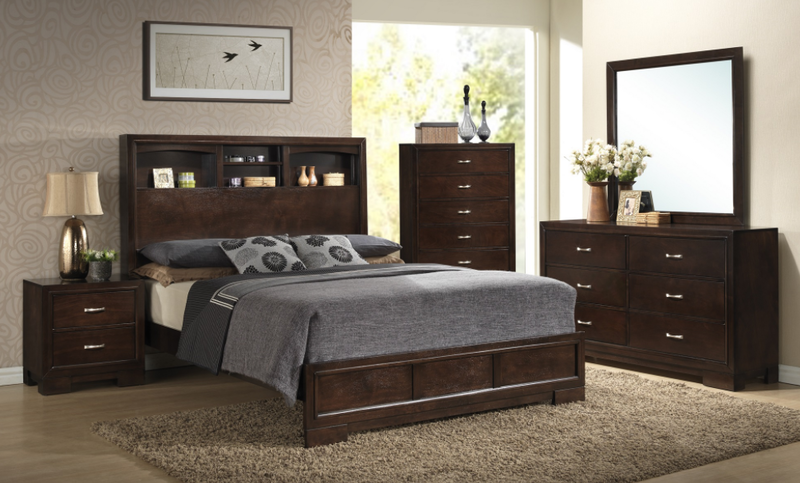 GL-2723-77 Upholstered Bed is available in Queen and King size. 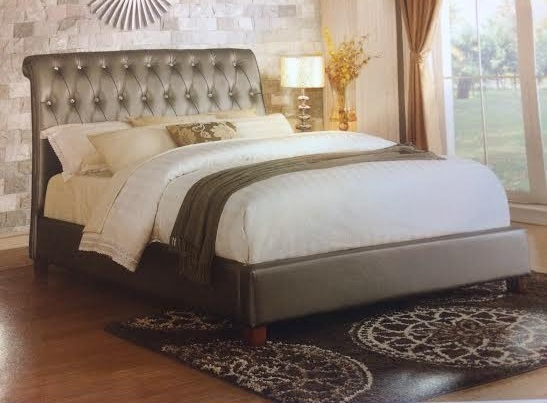 This bed features pillow head rests and tufted headboard. 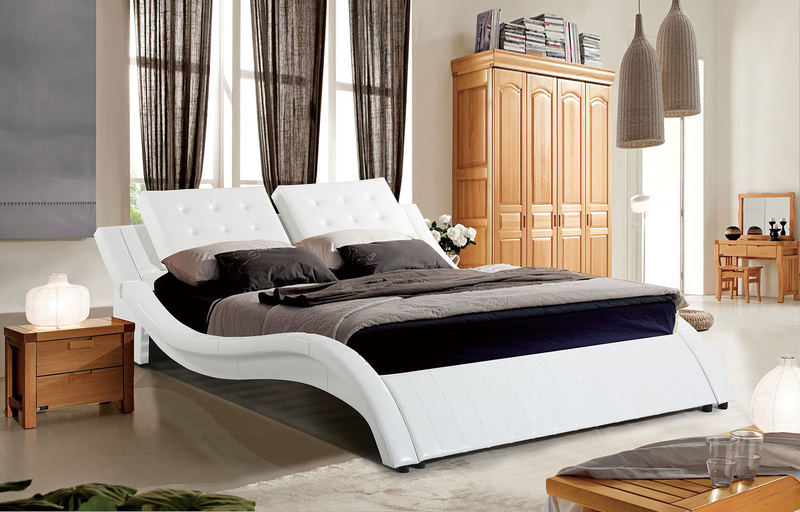 It boast a luxurious upholstered white PU leather for design appeal.